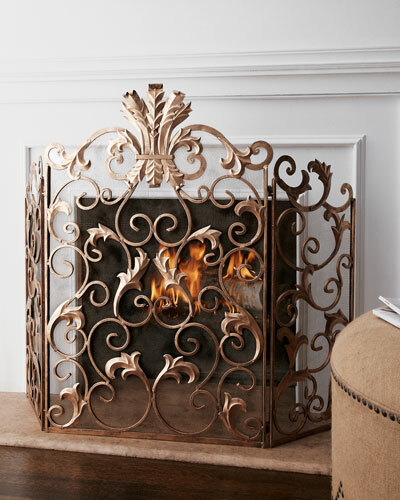 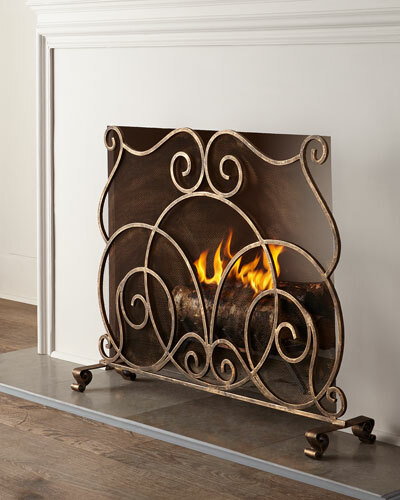 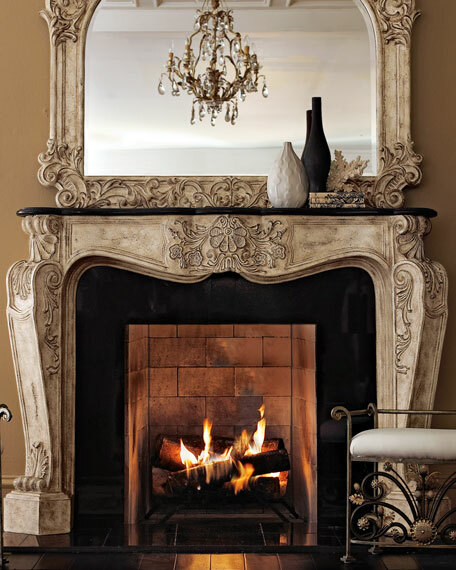 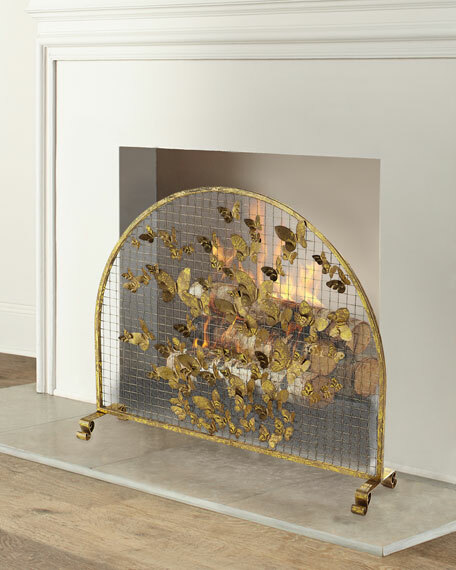 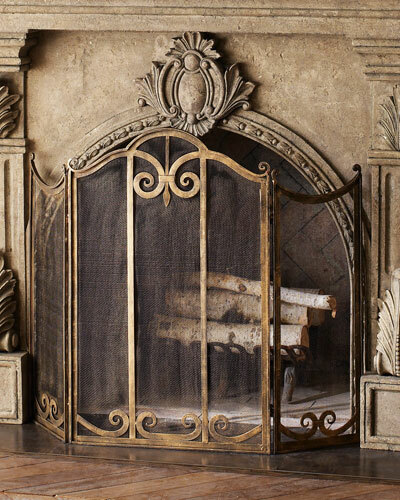 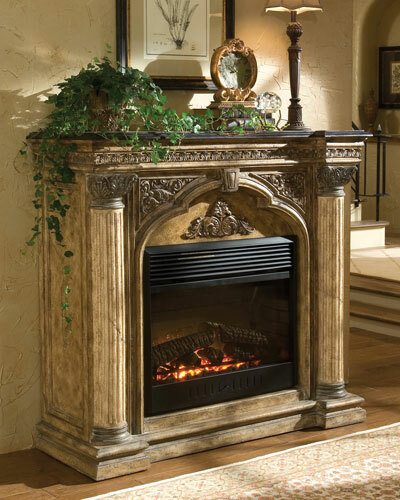 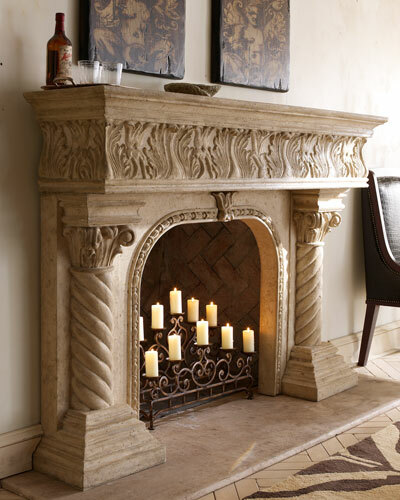 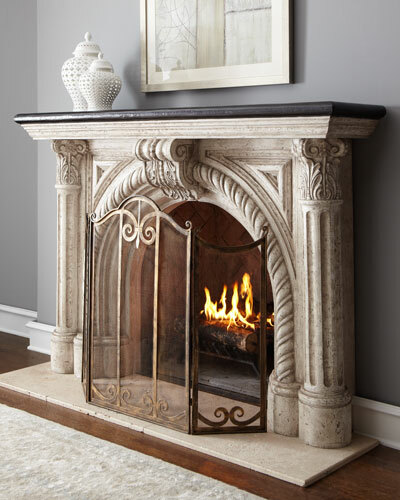 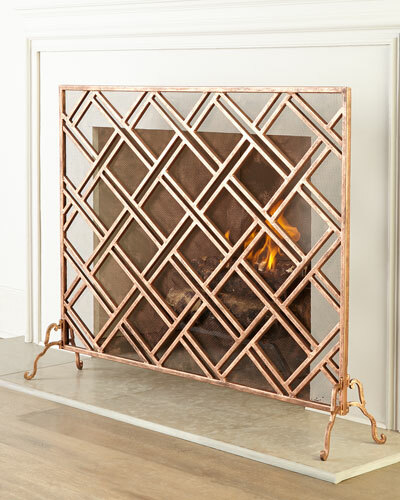 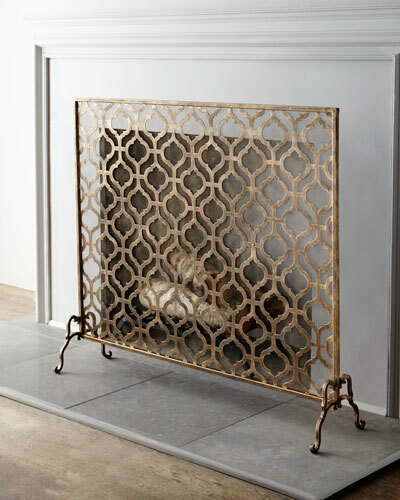 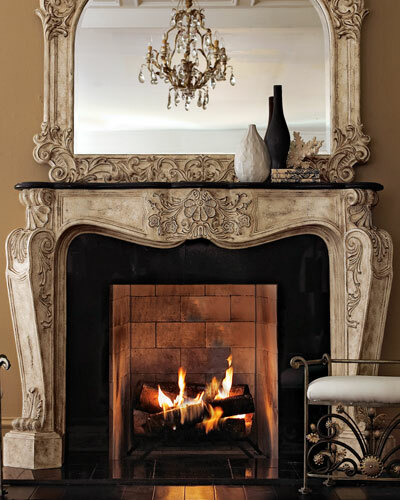 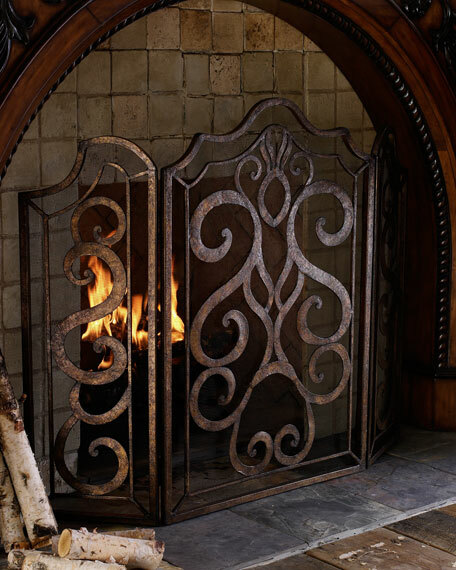 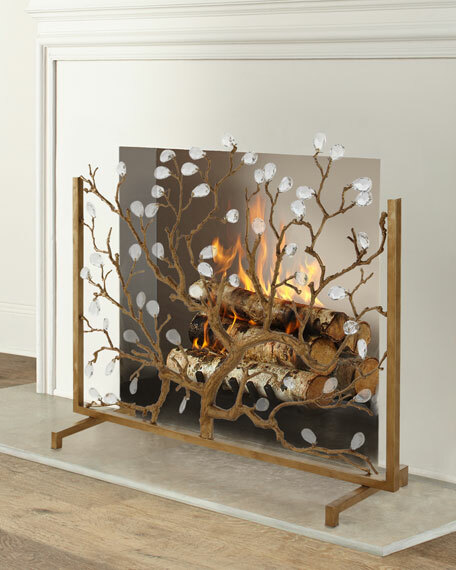 EXCLUSIVELY OURS.Handcrafted fireplace screen features cast metal branches and 56 faceted crystal beads. 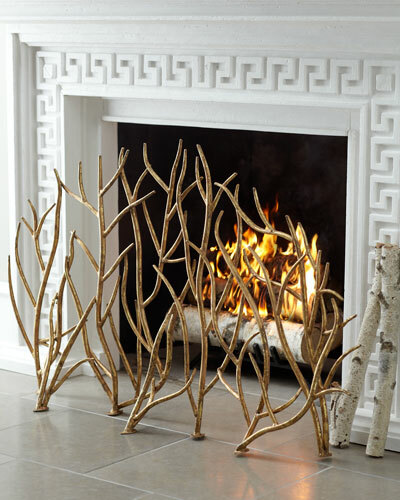 Steel and brass with antiqued gold leaf finish. 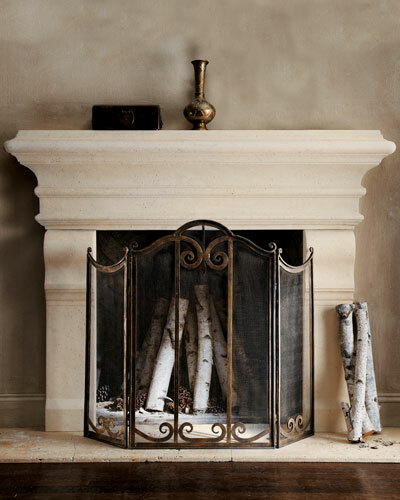 45"W x 12.5"D x 36"T.Imported.Boxed weight, approximately 40.5 lbs.